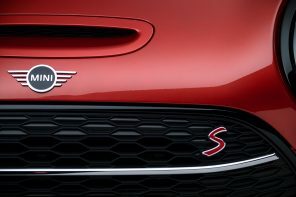 It was a dry month and MINI dealers with the F56 still a few weeks from its official on sale date. As expected sales were down big time with a decrease of 39.8 percent from the 6,071 automobiles sold in the same month a year ago. 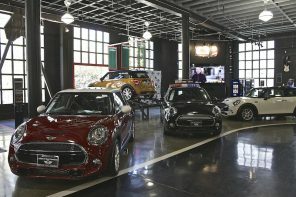 Year to date, MINI USA reported a total of 8,657 automobiles, a decrease of 38.4 percent from the 14,055 automobiles sold in the first three months of 2013. Full details after the break. The bright side? MINI Pre-Owned Vehicles had their best month ever. 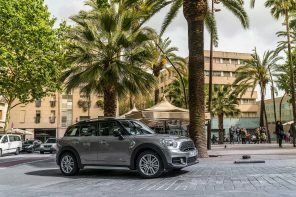 In March, MINI used automobiles (including MINI NEXT certified pre-owned and pre-owned) reported sales of 2,220 automobiles, an increase of 29 percent from the 1,721 automobiles sold in March, 2013. 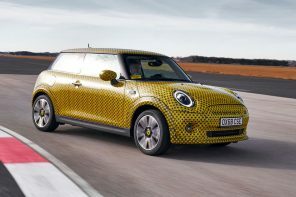 Year to date, MINI used automobiles (including MINI NEXT certified pre-owned and pre-owned) reported sales of 5,976 automobiles, an increase of 23.3 percent from the 4,846 automobiles sold in the same three months of 2013. 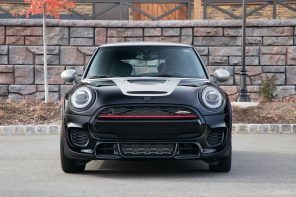 Is this MINI’s New JCW GP?